Enjoy an evening of sewing and fun with friends. 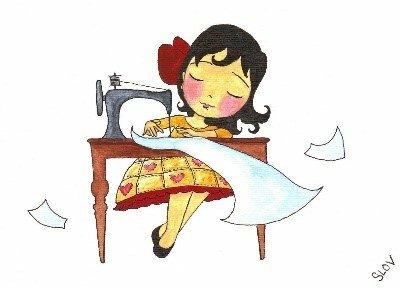 Bring your sewing or quilting and sew, if you need help we are here to help and also you may show while here. If you would like to bring your knitting, crocheting, or tatting, you may come and sew with us.